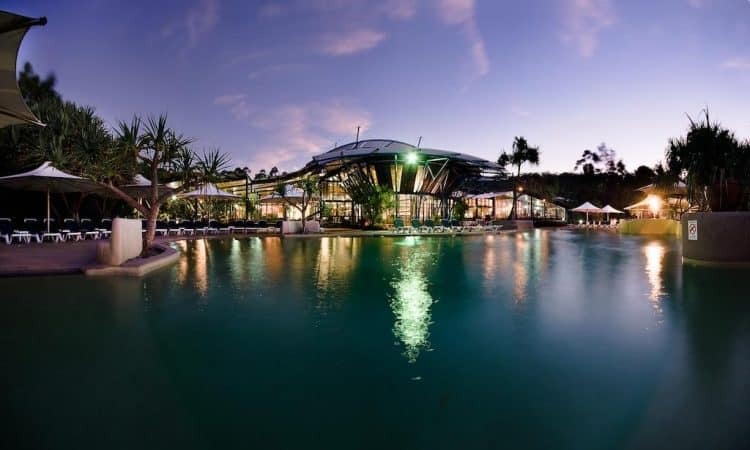 Kingfisher Bay Resort Fraser Island is an elegant and super luxurious resort on a magnificent sand island just off the East coast of Australia. 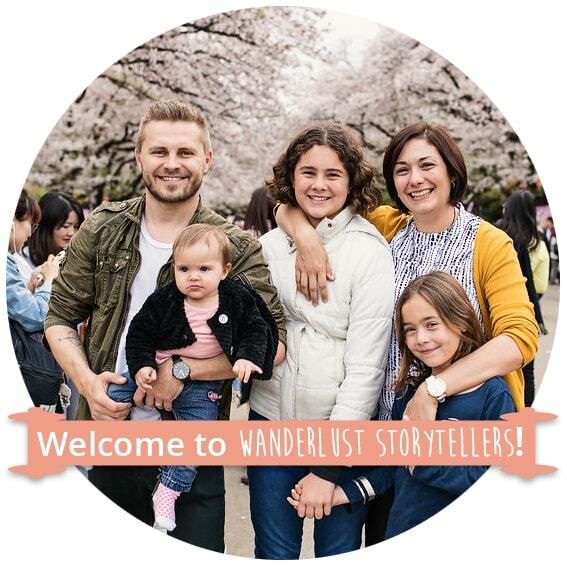 If you enjoy total bliss and relaxation, strolling on the miles of sandy beaches and you love exploring and adventure, then you came to the right place! Kingfisher Bay Resort is your favorite home away from home! 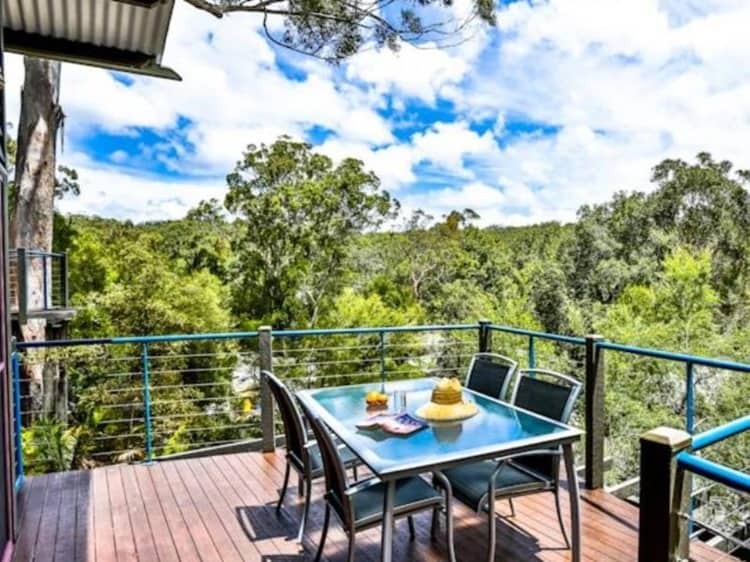 Save up to 73% off your stay at Kingfisher Bay Fraser Island with package deals from Luxury Escapes. 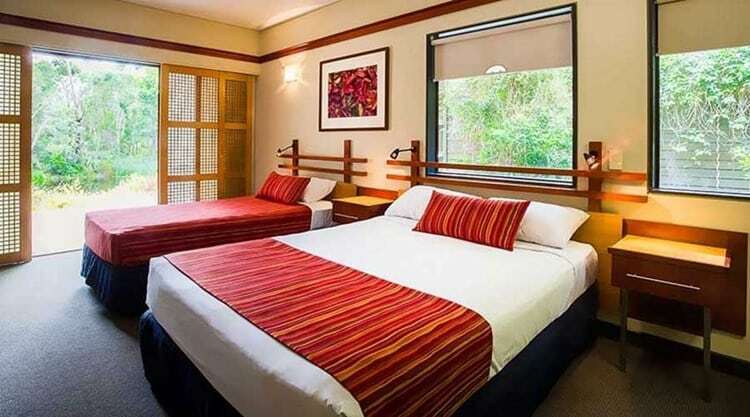 Spend 3 nights in a Resort Hotel Room at the Kingfisher Bay Resort. 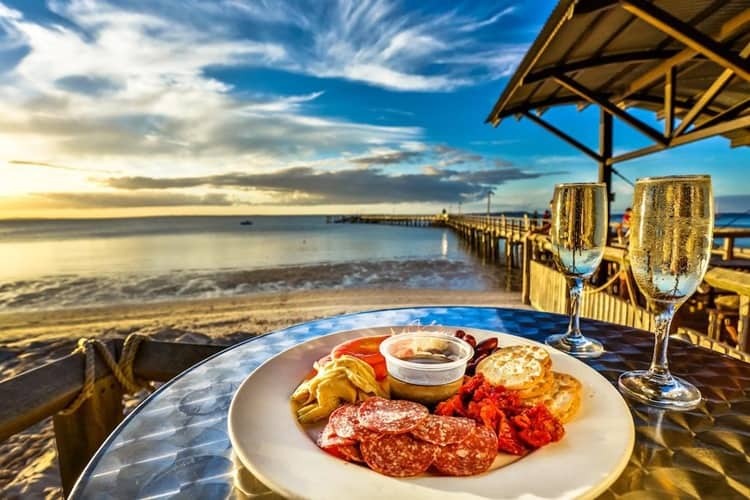 You will enjoy daily buffet breakfasts, a delicious multi-course dinner, bottle of wine on arrival, complimentary return passenger ferry transfers, complimentary bottle of local wine at the Sunset Bar, $100 AUD Resort Credit and unlimited ranger-guided nature walks and tours for two. Though be quick, this deal ends 16th December 2018 (bookings must be made before 30 September 2018). 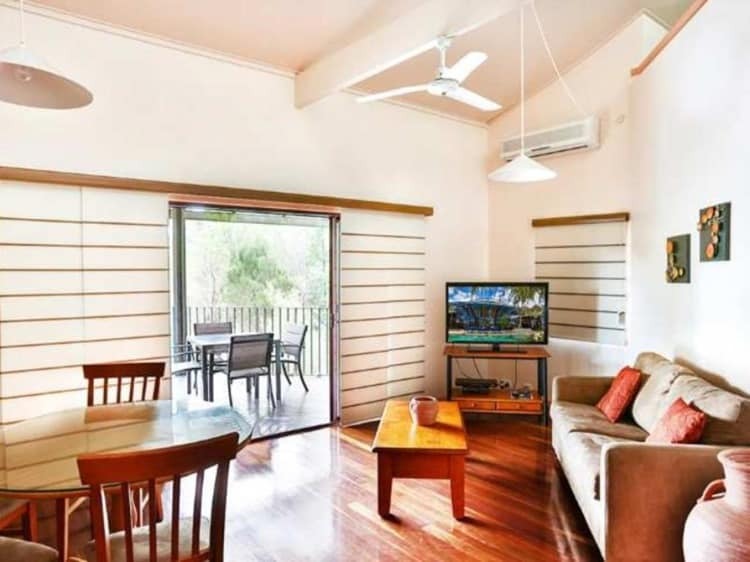 Opened in 2011, Kingfisher Bay Fraser Island is a 4-star hotel that is nestled on the plush, sheltered western side of the scenic Fraser Island, about 90 minutes by ferry from Hervey Bay town and about 250 kilometres from the city of Brisbane. 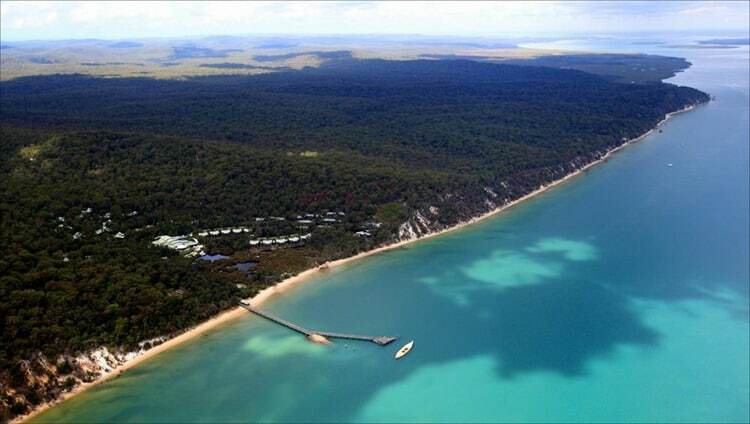 In addition, the hotel is just a 25-minute drive from Hervey Bay Airport. Situated near the start of the Great Barrier Reef in Queensland, Australia and ringed by pristine white sandy beaches, Fraser Island is listed as one of the World Heritage Sites and it is the largest sand island on the planet. 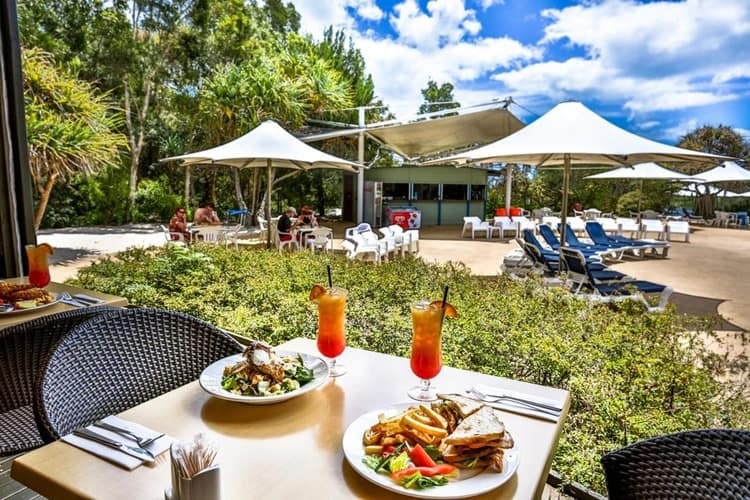 Overlooking the tranquil waters of the Great Sandy Strait, the award-winning Kingfisher Bay Resort is easily accessible through passenger/vehicle ferry operating from the River Heads boat ramp (18 kilometres from Hervey Bay town). The docking site of the ferry is near the resort, and you can either walk or ride a buggy to the reception. 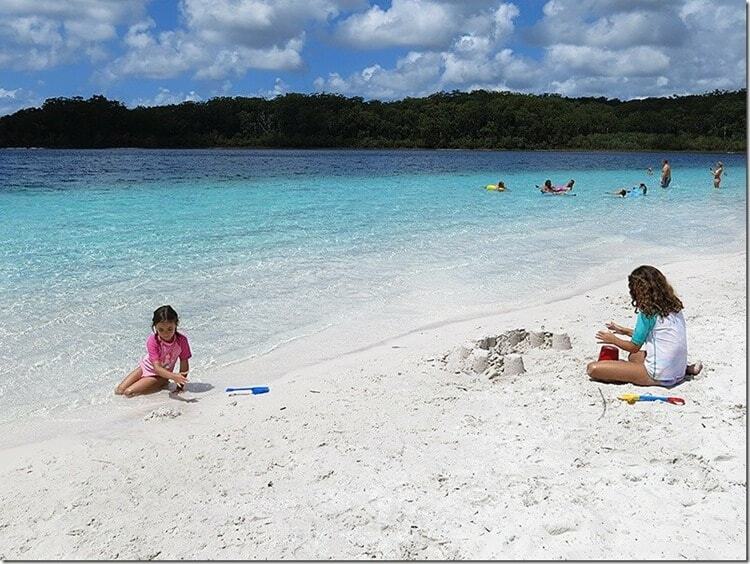 Important tourist sites on Fraser Island such as Lake Wabby and Great Sandy National Park are located in the vicinity. 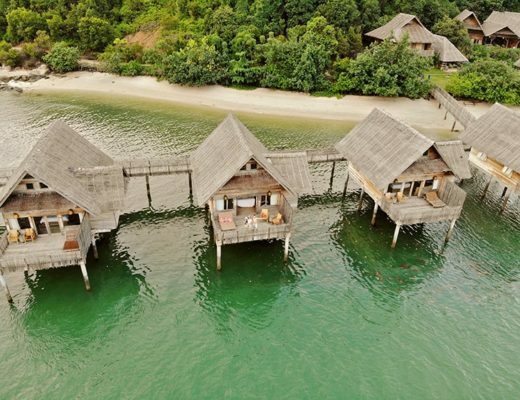 Guests at the Kingfisher Bay resort can swim in the lucid fresh waters of the island, admire the ancient rainforests and colored sand cliffs or enjoy driving along the seventy-mile long beach, among other numerous activities. The 152-room resort nestles comfortably among tree-lined dunes and its design stylishly melds lots of glass, dark timber,corrugated iron and stainless steel. The lobby features a soaring cathedral ceiling and buffed floorboards that extend to one of the four pools in the resort and elegant wraparound decks that offer an ideal outdoor dining area. Guests can also view the rainforest from the lobby. 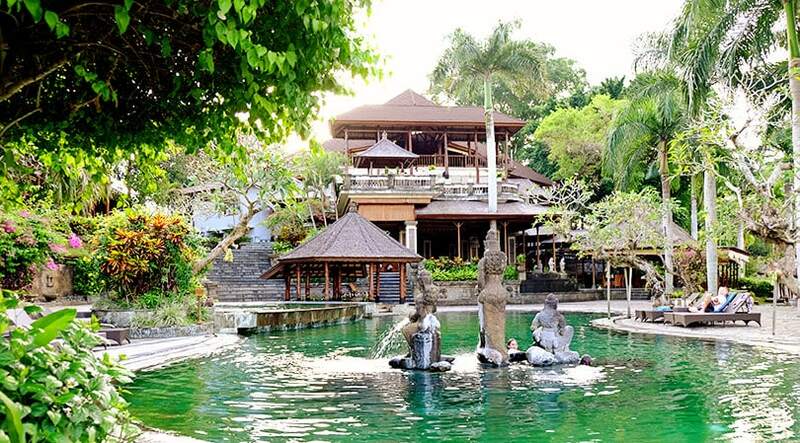 The hotel offers deluxe and eco-friendly accommodation facilities that consist of spacious, naturally-lit hotel rooms with a view of the bay and luxurious hillside villas equipped with spas on the balconies. All the rooms come with air-conditioning, a bath/shower, balcony, satellite TV, coffee and tea making facilities, ISD/STD phone, hair dryer, an iron and ironing board. In addition, each room has internet (but guests have to pay for the service). There is an ATM, medical facilities, a post office and a general store on-site. The hotel also offers babysitting services. For guests with mobility problems, the Kingfisher Bay barge is fitted with a wheelchair lift that ensures that guests are comfortably seated in the vehicle while on the way to the resort. Inside the resort, there are six rooms that are specially designed for people with mobility problems. The guests are able to access the pools and other facilities without having to use the stairs. 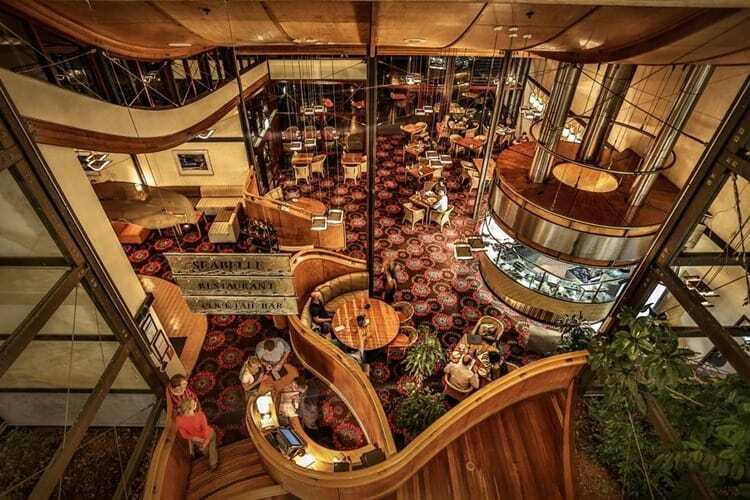 The hotel has three restaurants, and the Maheno is the most popular one among the four. It focuses on regional produce and it lays out sumptuous buffet diners on Fridays and Saturdays. The restaurant is open for breakfast, lunch and dinner, and it offers a commanding view of the pool and the rainforest .The Seabelle Restaurant gets its name from the first shipwreck that occurred near Fraser Island .It is the flagship restaurant and blends local produce from the indigenous Butchulla tribe with Australian bush tucker and fresh sea food. The garnishes and herbs that are used to prepare meals are grown in the kitchen garden of the resort. The Sand Bar and Bistro offers a pizza menu and it is the perfect spot for poolside dining. The Dingo Bar is located away from the main resort and it offers pub-style delights that include food, drinks and special cocktails. The Jetty Hut provides a sweeping view of the Great Sandy Strait, and it is the ideal spot for a sunset drink. Kingfisher Bay Resort provides guests with plenty of fun and adventure activities, including paddle skis, canoes, dinghies, sailing lessons, snorkeling, bird watching, volleyball, tennis, beach cricket, catamaran sailing, island slide shows, gaming machines and pool tables. 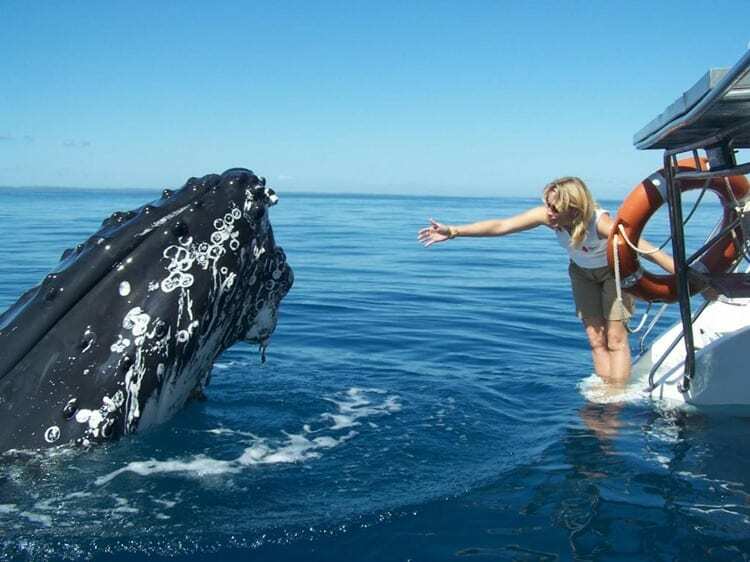 There are also guided educational eco-tours conducted by rangers on comfortable 4WD vehicles, Segway beach tours and cruises for spotting dugongs, dolphins, and whales. Alternatively, you can choose to hire a car and go on a 4WD adventure around the Fraser Island. For kids, the resort provides a junior eco-ranger program that includes various activities such as rope courses, canoeing, walks, campfires, stargazing, sing-alongs and storytelling. As a guest, you can also choose to spend the day at the spa getting pampered. 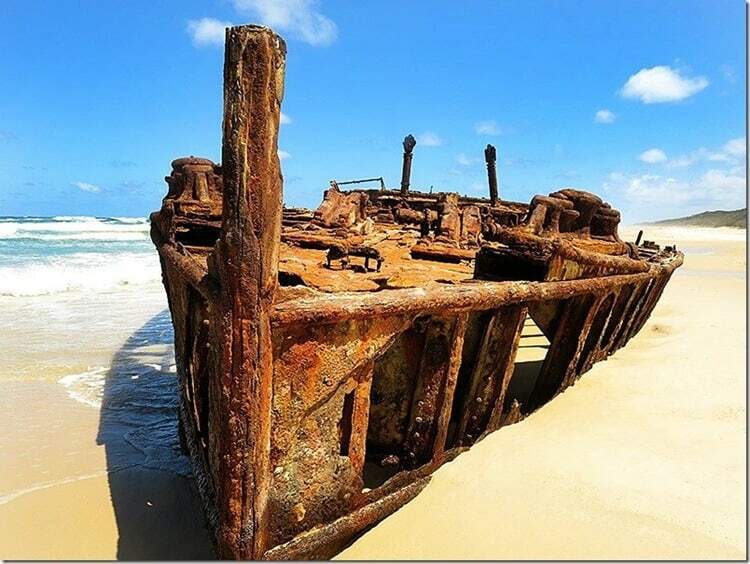 As a family, you can venture out to see the Maheno shipwreck and go on an adventure to see some of the most beautiful lakes that Fraser Island has in store! 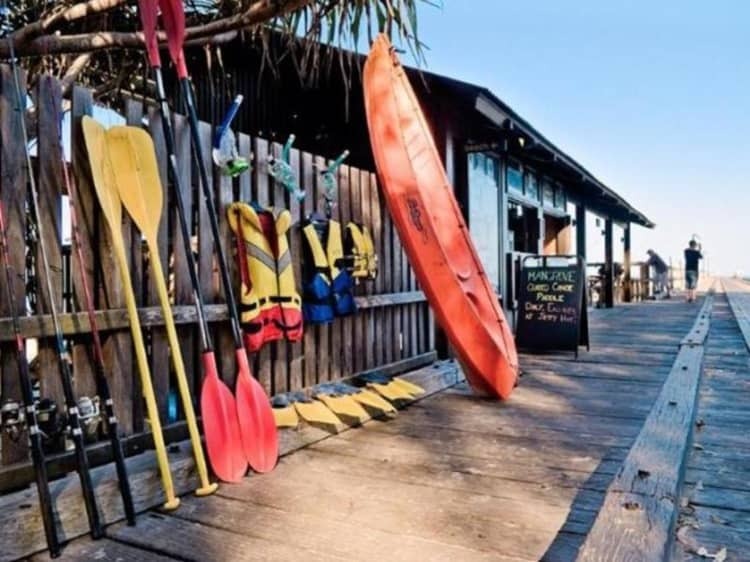 The Kingfisher Bay Fraser Island has been widely acclaimed as one of Australia's best hotels and it is perfect for families. You will love its relaxing atmosphere, fun and adventure activities, helpful and friendly staff, scenic surroundings and eco-tourism theme. One of Luxury Escapes’ bestselling Australian offer is back, with exclusive packages perfect for couples and small families. Spend 3 nights in a Resort Hotel Room at the Kingfisher Bay Resort. You will enjoy daily buffet breakfasts, a delicious multi-course dinner, bottle of wine on arrival, complimentary return passenger ferry transfers, complimentary bottle of local wine at the Sunset Bar, $100 AUD Resort Credit and unlimited ranger-guided nature walks and tours for two. Upgrades and extended stay options are available as well. Valid for travel until 16 December 2018 (bookings must be made before 30 September 2018). 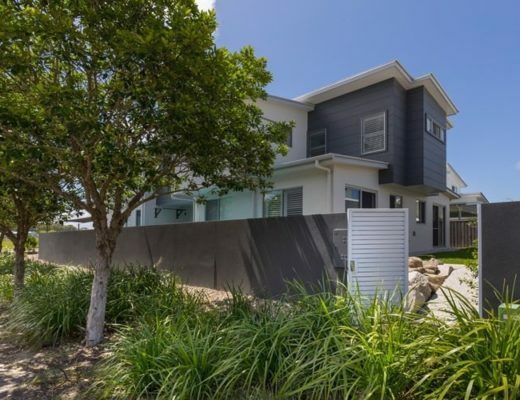 Looking for an Luxurious and Affordable Airbnb on the Sunshine Coast?